Standardized reporting supports research and reporting by reducing ambiguity and adherence to guidelines. Participation in the National IR Registry using standardized reporting is designed to meet most QPP requirements under MACRA. The Society of Interventional Radiology standardized procedure reporting templates have undergone extensive review by a committee of private practice and academic IRs, billing and coding experts, regulatory advisors and clinical researchers. 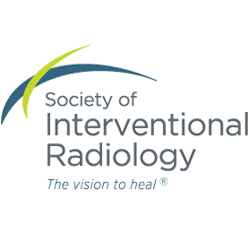 These templates have been tested and refined to balance report length with data elements required to optimize billing, satisfy MIPS and Joint Commission requirements and provide a logical description of the procedure that is easy to read by clinicians and interventionalists.